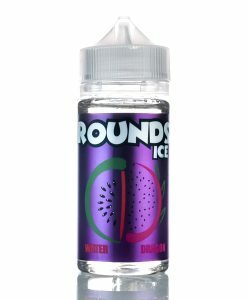 If there is one vape juice flavor that we cannot ever get enough of it has to be candy e-juice flavors. 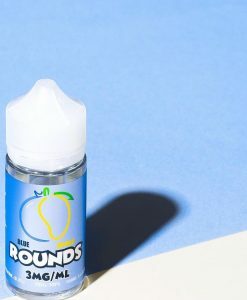 They are the perfect ratio of not too sweet and not too sour but, just right. 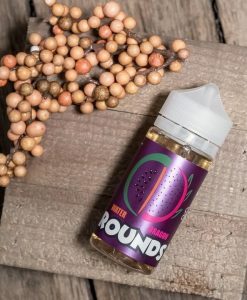 The latest three vape flavors from Rounds is just that! 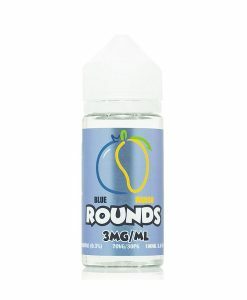 These three e-liquid flavors have the right flavor combination of juicy fruit and sour candies. 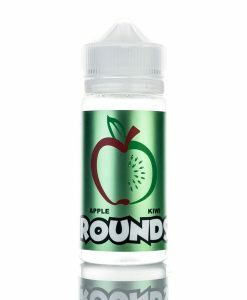 One of our personal favorites has to be the Peach Rounds flavor! 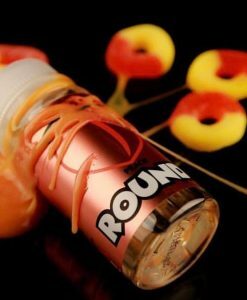 That flavor taste just like those sweet peach ring gummi candies. 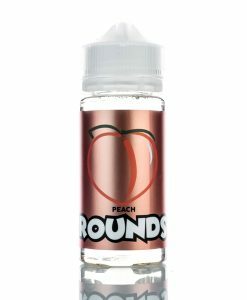 If you are looking for a flavor that is good to vape all day long, it has to be Rounds Peach. No matter how old you get, candy is always good! 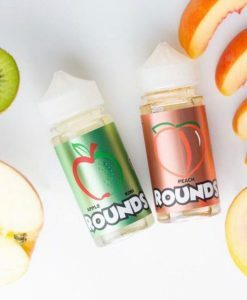 Now it has gotten even better with the capabilities of e-juice labs being able copy those same amazing candy flavors and transfer them into a vape juice.